Neal's friends testify at his hearing while he tries to clear up an old scam. 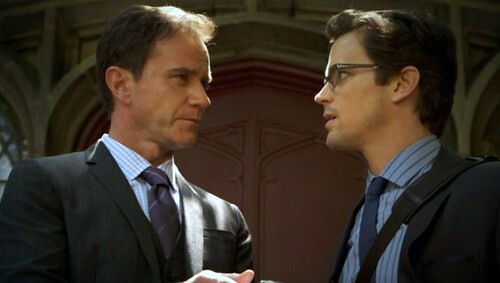 Review: White Collar, "Judgment Day"
(S0316) I like this kind of a season finale. It's very clever to write a season ender that seems like the end of the series altogether. 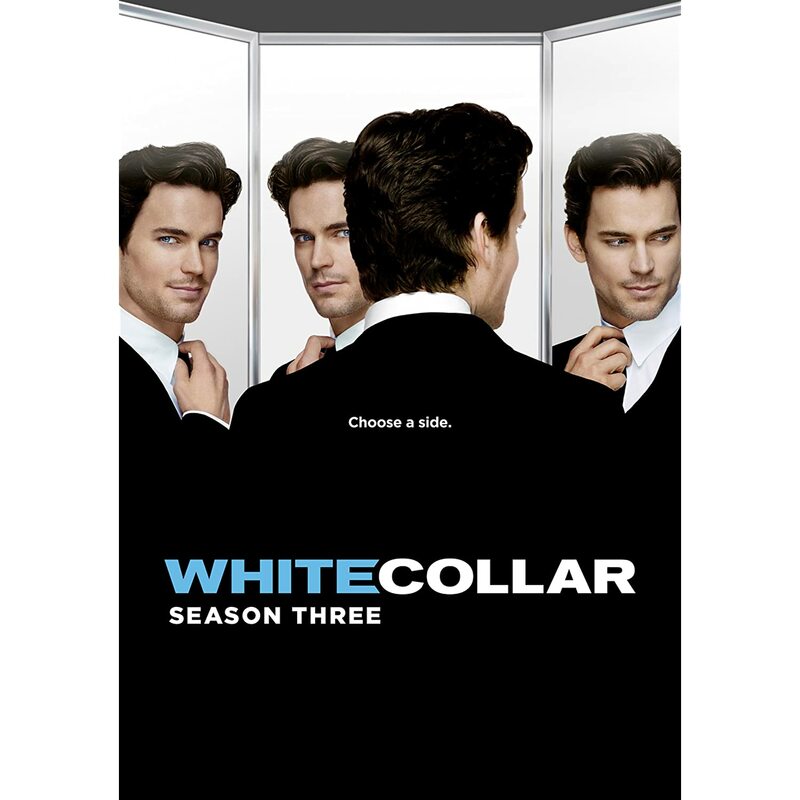 Not only do we get to see the profound effect that Neal (Matt Bomer) has had on everyone's life but the threat that he may go off to DC with Kramer (Beau Bridges) is a honest to goodness cliffhanger. It's always great to meet someone from Neal's past. I've often wondered about Neal's parents. If we get to meet his dad sometime soon, it will go a long way in explaining why he has such a compulsion to take what isn't his. I wasn't crazy about Neal's jump to the other tram. Much like the parachute off the building, there is no way a guy in street shoes lives through that jump and doesn't lose what he's holding. Beau Bridges has to be one of the most underrated actors in America. Overshadowed by his father and brother, he still manages to deliver stirring performances. Whether he's in flashback on Desperate Housewives, in drag on The Closer or in Peter's (Tim DeKay) business on White Collar, I always find him believable. It's too bad that Neal had to flee, but, as often is the case with USA shows, the possibilities that this sets up for next season are so awesome and limitless that it literally gives me goosebumps.